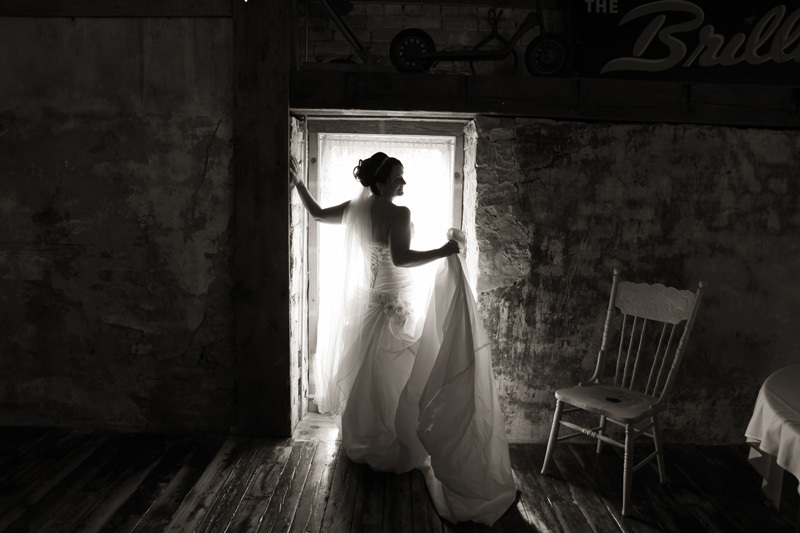 Carstens Mill LLC, Brillion, WI | Simple or simply elegant rustic wedding venue and party rental hall. Rustic like a barn venue, but oh, so civilized. Looking for a venue for your most special day? We offer a charming, industrial, yet rustic, completely civilized, absolutely beautiful space to make your day one you won’t forget! We are beyond pleased to host Weddings in all seasons, with heat and air conditioning! We are now booking for 2019, and 2020! Contact us for rates and availability today. Let our stunning venue be the setting of your wedding. View our photo gallery for more details. Are you looking for a place to host your party? Learn about our party and meeting venue. Are you a photographer or a painter looking for a hassle-free studio rental? Call us. "We had my sister’s bridal shower here and it was beyond expectations! The venue was so beautiful we needed minimal decorations. Jessica and Beth were great to work with and super accommodating. I highly recommend!!!" "Seriously, this venue is beautiful. We just had our wedding there and everyone was blown away. Our guests enjoyed spending the evening out on the huge patio. Beth and Jessica were a pleasure to work with and made sure all the details for our day were just right. A huge thank you to them for helping make our wedding so amazing." "I would love to give more than 5 stars, but I can't. I will definitely recommend this place to anyone I know who is getting married. Not only is the building just so BEAUTIFUL, but the staff are super friendly and helpful, even to the point of helping with my son when he decided to run outside during the ceremony. Thanks for making our day so perfect." Contact Us for For a Free Estimate and Tour! Carstens Mill LLC. is a restored 1898 brick building with polished wood floors, high ceilings, and old world charm. Our venue is the perfect setting for your rustic, industrial, or elegant-style events. Contact us for a FREE estimate and tour. Copyright ©2019 Carstens Mill LLC.. All Rights Reserved. Designed by Zander Press Inc.